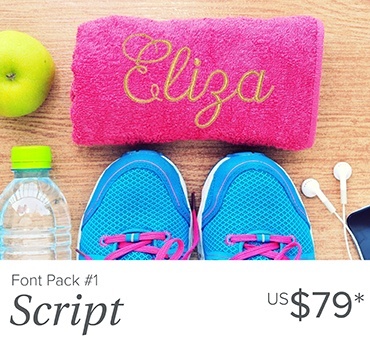 Expand your lettering library with these high quality font packs. 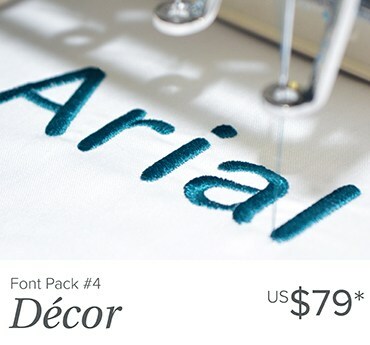 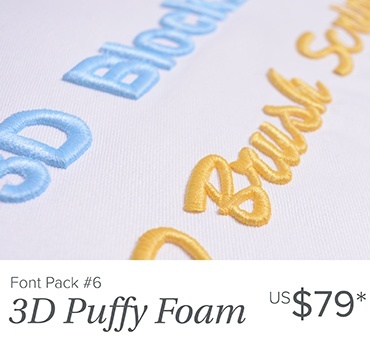 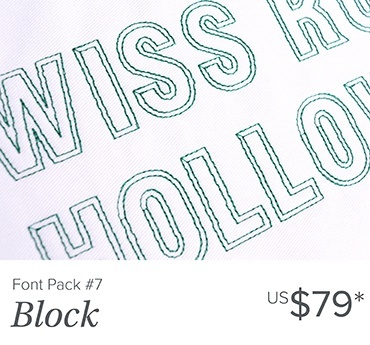 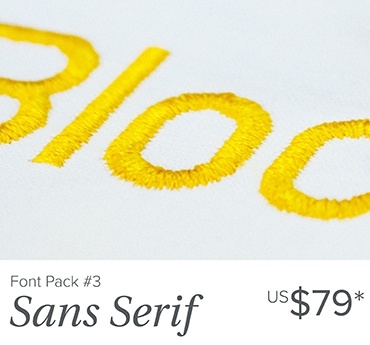 Each pack contains professionally digitized embroidery fonts that will make personalizing your projects a breeze! 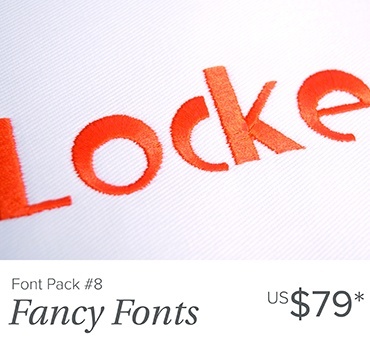 Font packs cannot be used with Hatch Embroidery Organizer. 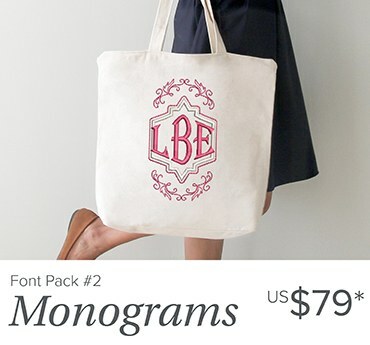 Unique crisp and clear medallion type monograms together with an appliqué pack.